Welcome to Melusch Dil Official Website! Melusch-Dil Skin Care & Wellness Center takes pride in being the first and the original one-stop beauty salon and spa in Palau, offering an array of pampering and relaxing procedures and convenient beautification services to help you have a pleasant and memorable day of rejuvenation. 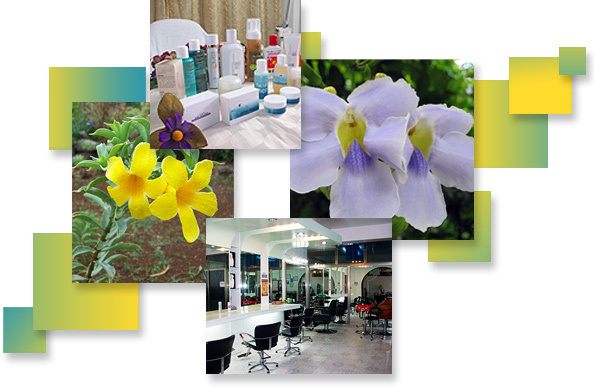 Established in 2008, Melusch-Dil has continued to provide high quality salon, massage, and skin care services to local residents and tourists. We are known for providing a unique experience of relaxation, beauty, and wellness, and are well-equipped with the best and newest products on the island. So whether you are a local resident or a traveling tourist, please visit our local center and experience the Melusch-Dil brand of caring and quality customer service. We often have special promotions which offer discounted prices on many of our services. Contact us for more information. Melusch-Dil Wellness Center © 2014. All Rights Reserved.